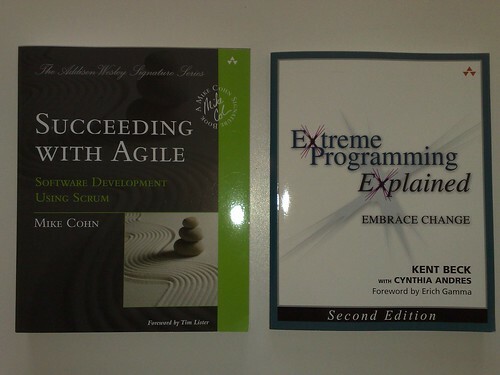 Extreme Programming (XP) is an interesting concept-- I haven't decided if it's completely feasible or not, but it certainly is interested. Beck outlines his methodology in a very simple and elegant manner. The book is light-reading,b ut never childish.